Features: Enjoying our Truffle collection is the next best thing to finding a truffle in the forest. Created exclusively for Carmel Ceramica with our labor intensive multi-glaze process. 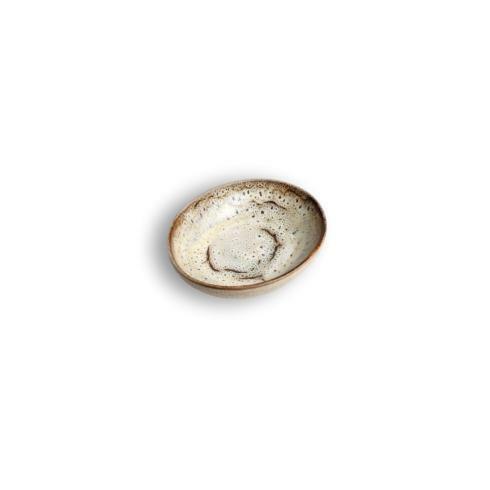 The handy appetizer dish functions as side plate but is unique because of the slightly raised sides. Approximate 5"x4".